This was the sixth year of the AHA’s Annual Steak Sandwich Competition, recognising WA’s best Aussie icon. 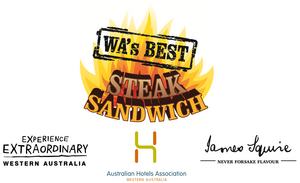 The metropolitan and regional winners received automatic entry as a finalist in the AHA-Aon Hotel & Hospitality Awards for Excellence ‘WA’s Best Steak Sandwich’ category. 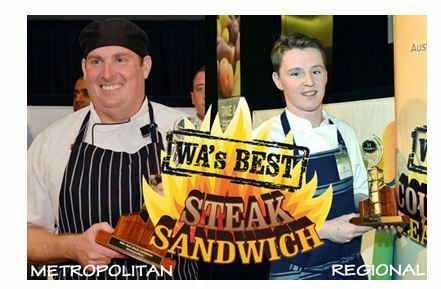 The overall winner of 2013 WA's Best Steak Sandwich was announced on Monday 11 November at the AHA Awards night and gala ball.